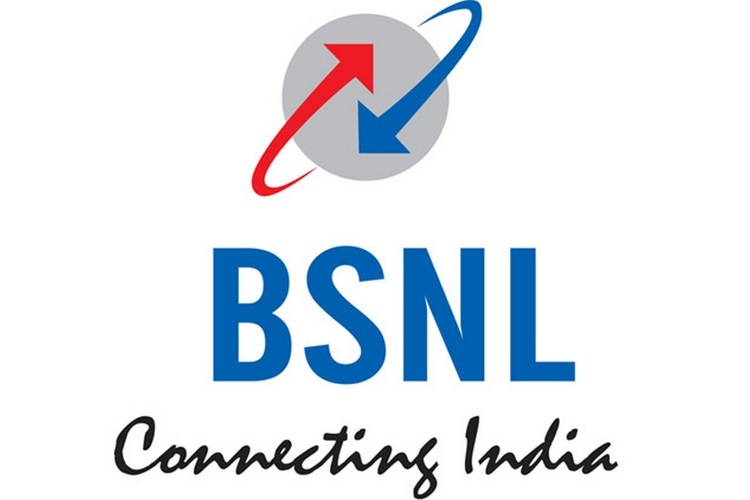 BSNL has announced a new prepaid recharge pack worth Rs. 448 in an apparent attempt to take on Industry leaders Jio, Airtel and Vodafone. The voucher offers unlimited voice calls (local/ STD/ roaming) and 100 SMS messages per day, alongside 1GB daily data, although, unlike most of the private carriers, BSNL has only recently started rolling out its 4G network, which means users will still be stuck with 3G speeds for the most part. The new BSNL pack also offers free access to PRBT (Personalized Ring Back Tone), and is available across all telecom circles in the country. In a press statement, the Director of the BSNL Board, RK Mittal, claimed that, “STV-448 (Special Tariff Voucher 448) is the most competitive in present market scenario”. However, a quick check of some of its competitors offerings reveals that even leaving aside the obvious differences in speed and latency between 3G and 4G for the time being, the ‘most competitive’ crown is retained by Jio, which offers 1.5GB per day for the same time-frame for just Rs. 399, which is further subsidized (by Rs. 50) for most users, thanks to the various cashback offers from the company. Airtel also offers a Rs. 448 pack that brings 1.4GB of data alongside unlimited calling and 100 SMS messages per day for a period of 82 days. Vodafone, meanwhile, has a Rs 458 recharge pack that offers 1.4GB data, unlimited calls and 100 SMS messages per day for 84 days. Overall, however, the new BSNL STV brings a lot of value to people who live in areas that are not well-served by the private telcos, but whether or not it will stop the customer exodus from the state-run enterprise, remains to be seen.